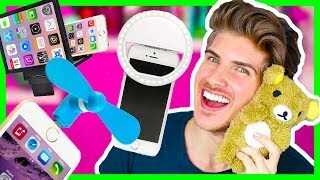 08:10 Trying Crazy Stupid Iphone Gadgets! 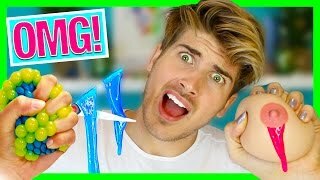 08:37 Cutting Open Stress Toys! 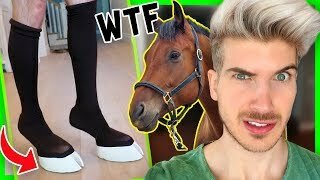 15:08 I Wore Hooves For 24 Hours! 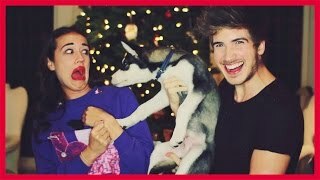 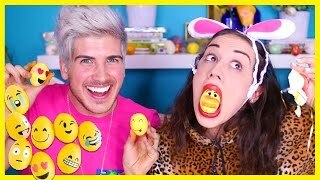 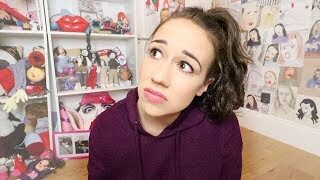 11:57 Emoji Easter Egg Diy W/ Miranda Sings! 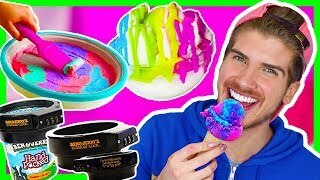 08:59 Testing Crazy Ice Cream Gadgets! 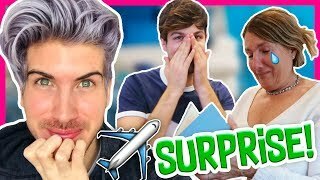 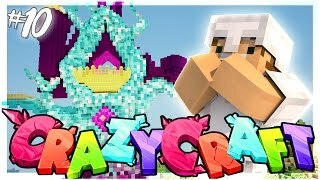 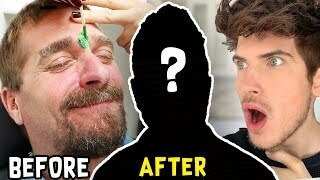 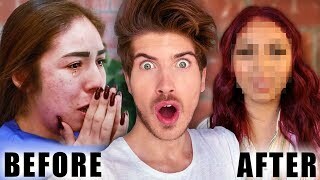 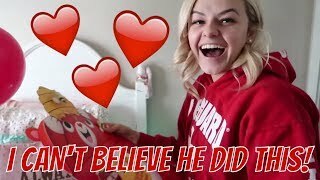 24:13 I Gave A Subscriber An Extreme Hollywood Makeover! 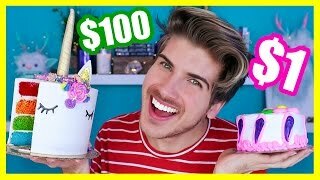 08:26 $1 Cake Vs. $100 Cake! 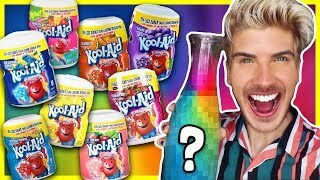 13:26 Mixing Every Flavor Of Kool-aid Together - Taste Test! 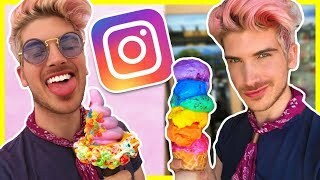 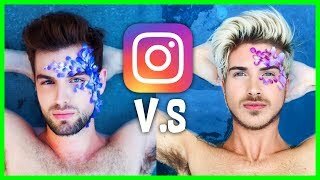 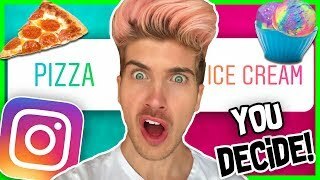 11:42 I Let My Instagram Followers Decide What I Ate For 24 Hours! 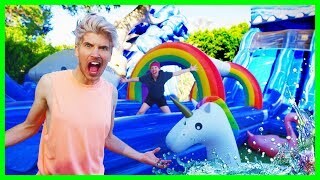 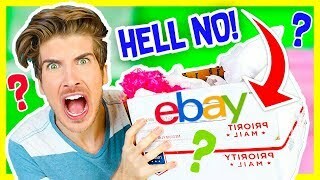 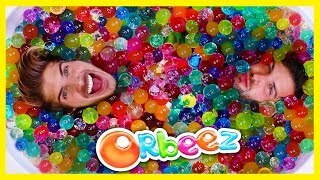 11:44 Bath Full Of Giant Orbeez Challenge! 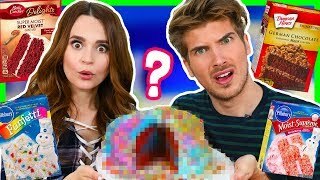 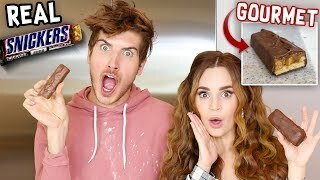 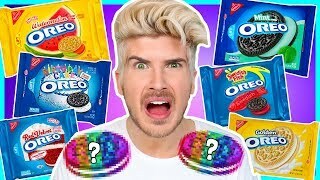 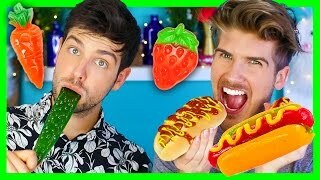 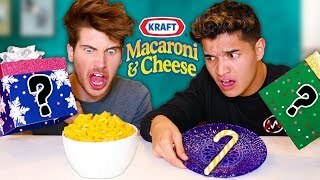 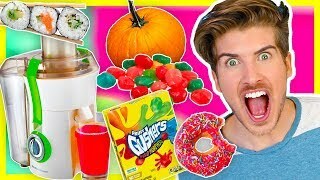 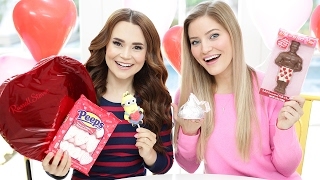 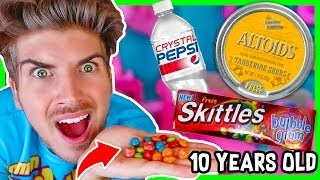 11:06 Gummy Food Vs. Real Food 2! 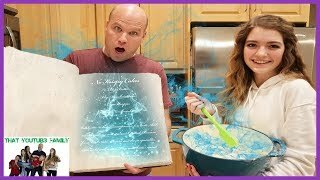 Page rendered in 1.0828 seconds.